Each household in the UK is currently throwing away an estimated £470 worth of food every year. That’s an incredible 4.4m tonnes of food. 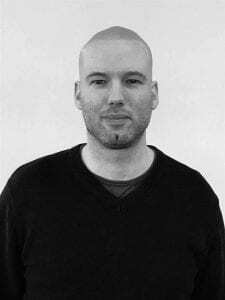 So, what can we all do to slash these numbers and turn excess into less? Food waste is not, of course, isolated to the UK, with an estimated cost of £2.9 trillion worldwide. The sad truth is that’s enough food to feed everyone on the planet. Twice. If we continue in this way, global food waste could hit 2 billion tonnes a year by 2030. The obvious conclusion to these kinds of statistics is that we are not adequately distributing the food we produce, nor managing food storage effectively. Supermarkets and other retailers bear a lot of the responsibility for food waste and are starting to address the issue. Many retailers now offer imperfect produce like misshapen vegetables at a reduced price, supply to food banks, and redistribute unsold food to organisations to resell or reclaim. 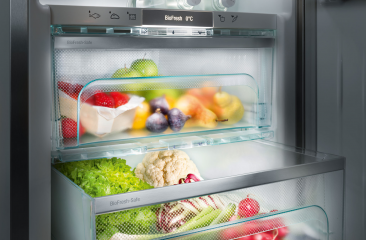 Companies like Hubbub offer schemes like the Community Fridge Network that take surplus food from businesses and individuals to store in appliances from manufacturers like Liebherr. The food, which would otherwise be discarded, is then used to make meals for members of the community and provide food to those in need. Tesco ditched best before dates on many fruit and veg lines in 2018 in a direct effort to cut down significantly on food waste. The problem that led to this move is consumer confusion over the difference between ‘sell by’, ‘use by’ and ‘best before’ dates. 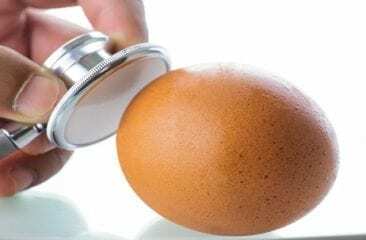 The fear of causing harm by ingesting unsafe food is completely natural and understandable, but an enormous volume of food is unnecessarily discarded due to a fundamental misunderstanding or lack of certainty over the precise meaning of food labels. Sell by, use by and best before: what’s the difference? Sell by date: used by retailers such as supermarkets to indicate when food and drink items must be removed from sale. Use by date: produce must be consumed by this date – it is unsafe to do so afterwards. You can freeze many foods such as leftovers before the use by date elapses too. Best before date: an estimation of when you should consume produce by whilst it is likely to be in optimal condition. Produce is probably safe to consume after this date although it may lose its freshness, taste, aroma and/or nutrients. 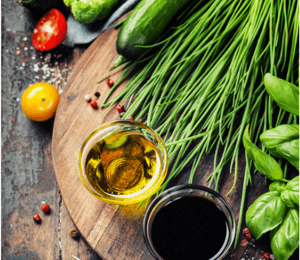 The government’s Food Standards Agency has collaborated with WRAP and DEFRA to produce more detailed guidance on this subject. Among proposals is the call for more helpful labelling such as the adoption of the “Snowflake” logo to visually indicate food that is suitable for freezing and the “Little Blue Fridge” icon for foods which should be refrigerated or would benefit from being kept in the fridge. Setting your fridge to the right temperature is a very simple way of helping to minimise food waste and is fundamental to validating the use by date for refrigerated goods. 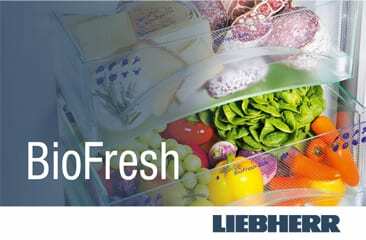 If you have a Liebherr appliance with BioFresh technology, you can store a variety of fruit, vegetables, meat, fish and dairy for even longer than a standard refrigerator. Many of us, for example, will open a fresh iceberg lettuce to add a fresh crunch to a sandwich. A few days later, however, the lettuce starts to wilt and perhaps even begins to turn brown and is therefore thrown away. 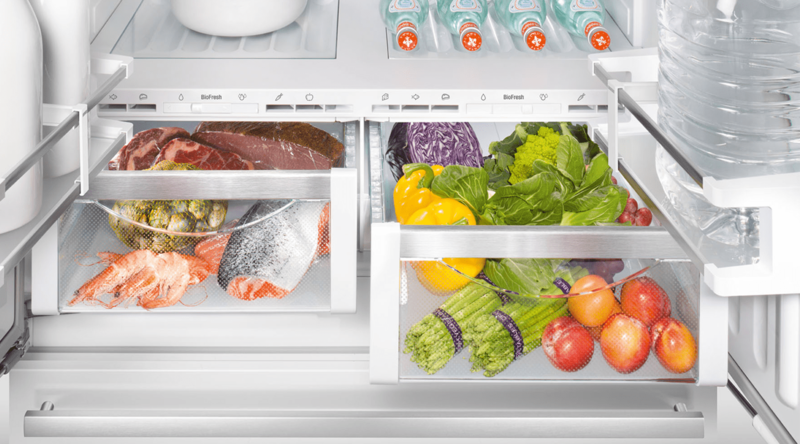 With a BioFresh compartment, lettuce will stay crisp and fresh for up to 13 days compared with just 5 days in the refrigerator. 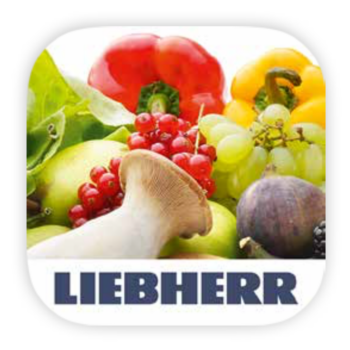 Probably the easiest way to check whether food will benefit from BioFresh technology is the Liebherr BioFresh app which offers at-a-glance comparative information on food storage. Available on ioS and Android. There are some really simple things you can do to reduce food waste at home. Keep track of what’s in your fridge, freezer and your cupboards. Once you’ve restocked, why not take a photo of what you’ve got so you don’t duplicate? In 2019 some Liebherr appliances will have a built-in FridgeCam which will automatically capture and keep track of the contents of your fridge. Plan ahead. Create a meal planner for the week or fortnight and make a shopping list from this. Eat before you shop. If you shop when you’re hungry you’ll be more inclined to buy food you don’t need and may potentially waste. 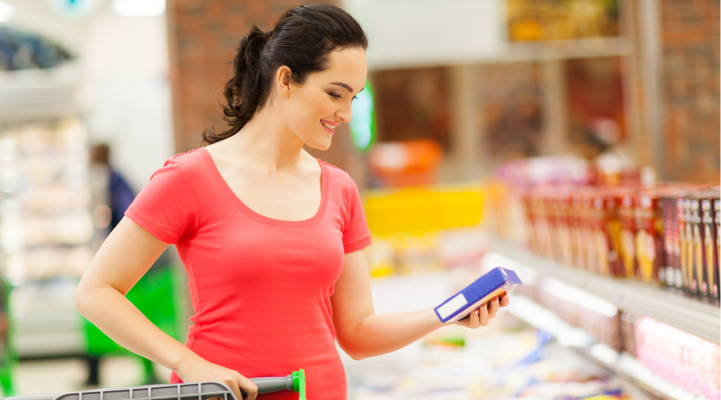 Avoid multi-buy offers on food with a short shelf life, especially if they’re not suitable for freezing. Look for recipes that incorporate fruit and vegetables past their best such as winter soups and banana bread. Use spare hours at the weekend to cook food in batch. Buy some appropriate food containers and freeze your batch ready for future consumption. Compost your kitchen and garden waste. Everything from uncooked vegetable scraps to fruit peelings, coffee grounds, eggshells, teabags, and small amounts of paper and soft cardboard can be home composted, creating a free fertiliser for your garden. 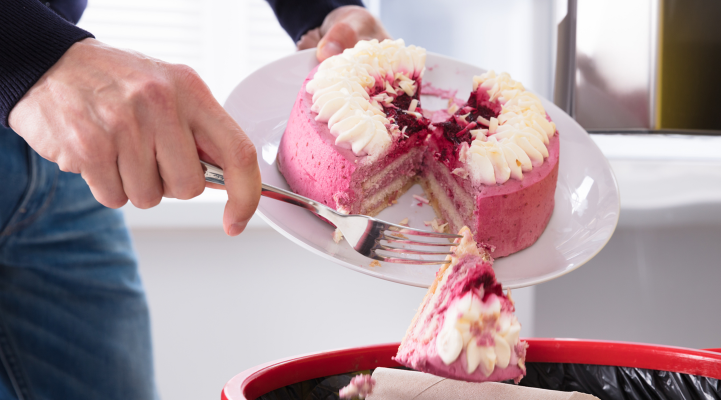 Has this article inspired you to reduce food waste? Are you involved in schemes like the Community Fridge network or do you intentionally buy wonky veg and freeze your leftovers? Get in touch with us on Twitter or Facebook – we’d love to hear from you! 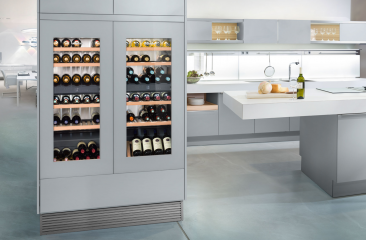 What temperature should a fridge be? Sea bream, trout, et al: What’s the best way to store fish?